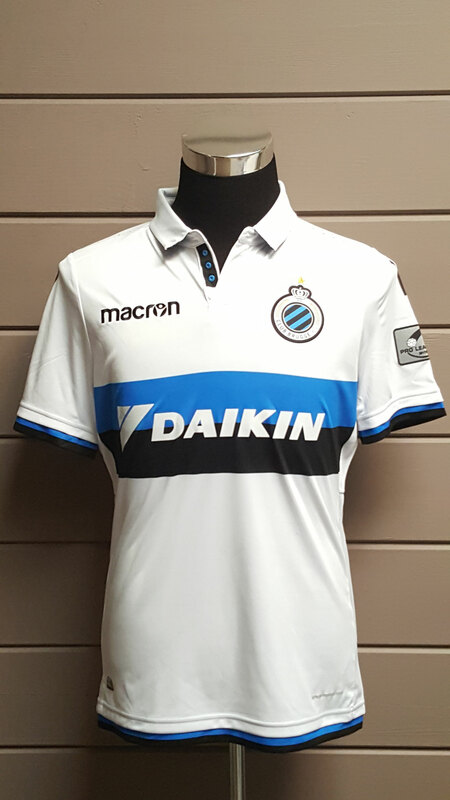 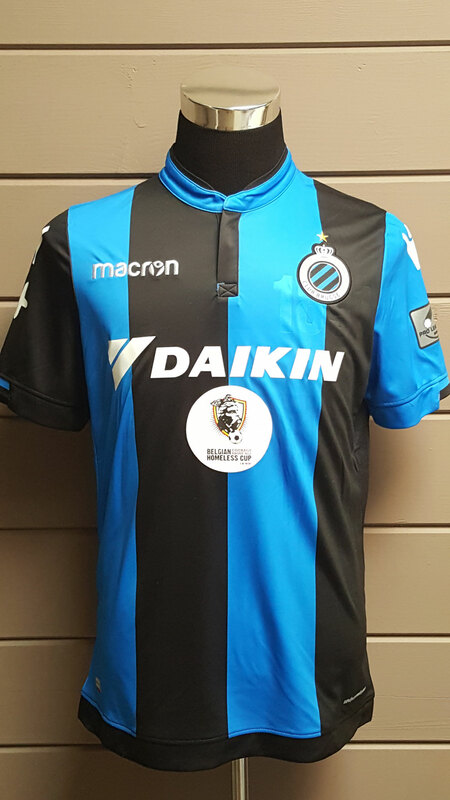 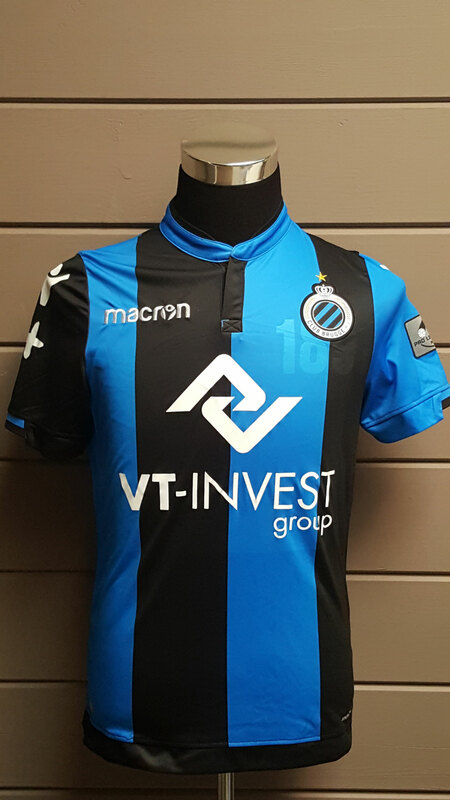 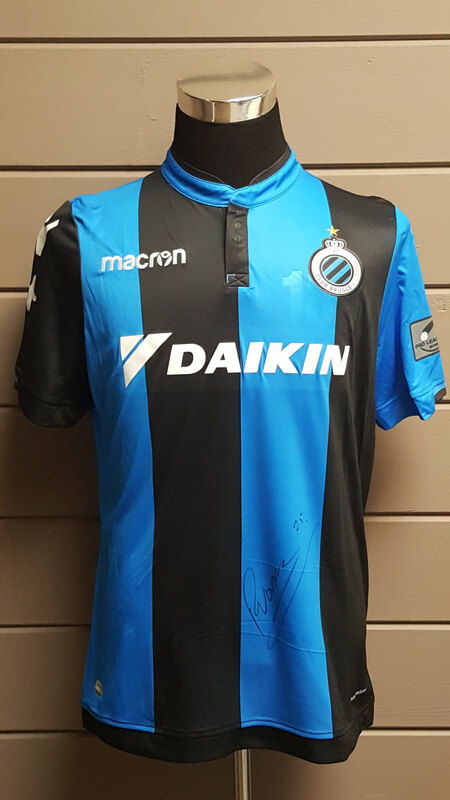 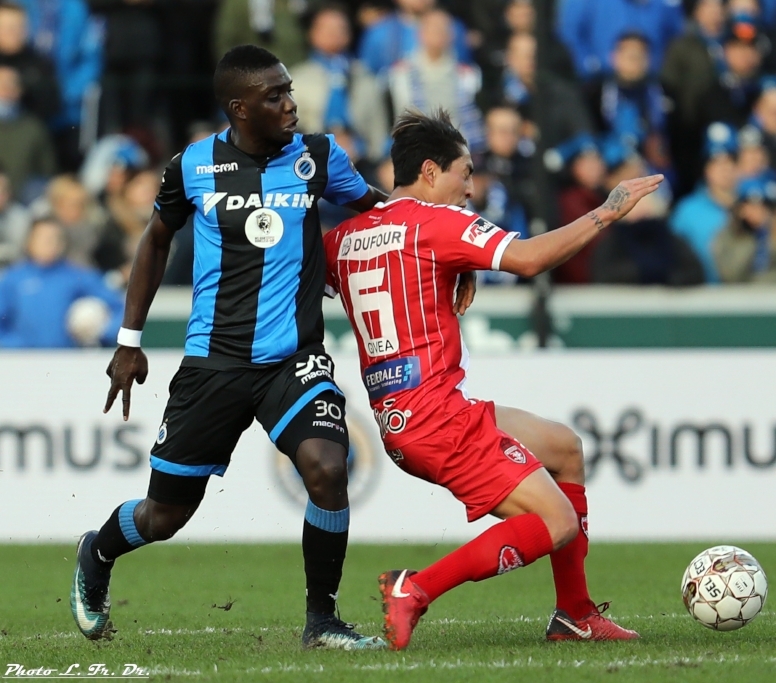 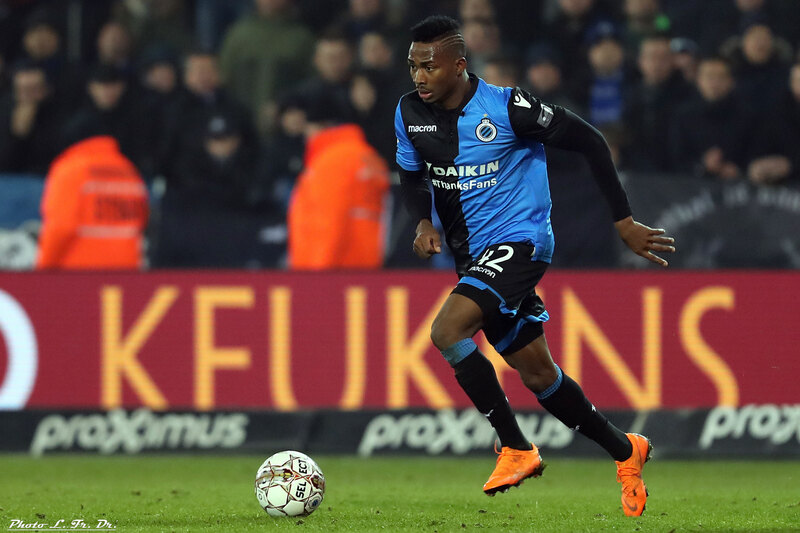 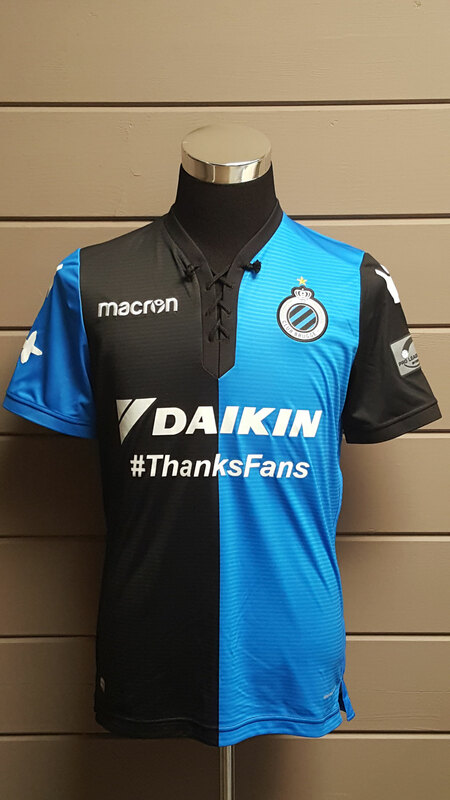 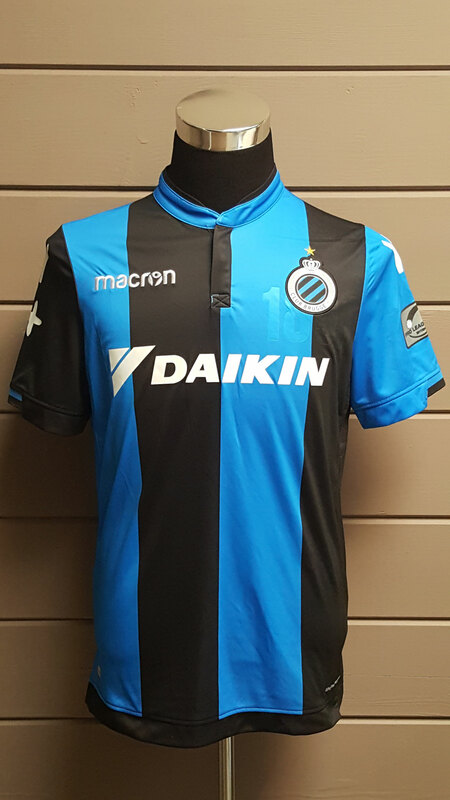 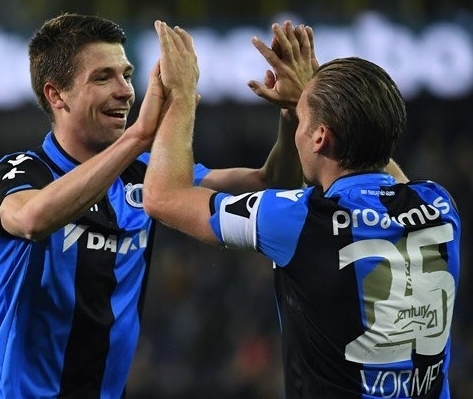 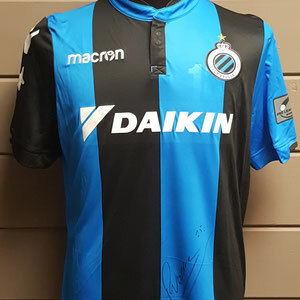 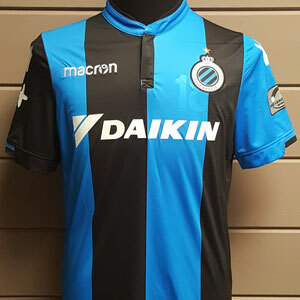 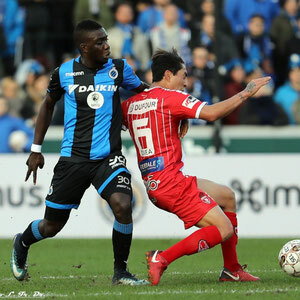 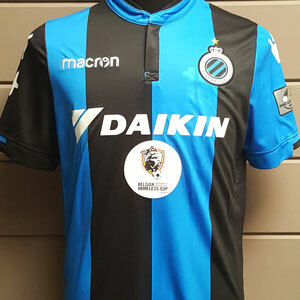 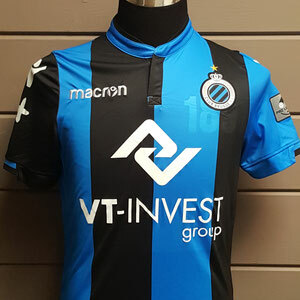 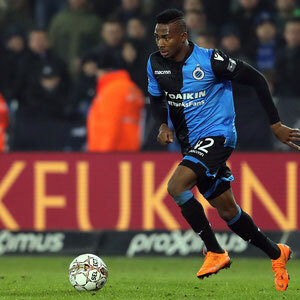 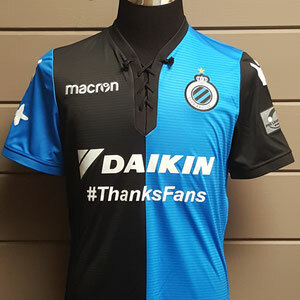 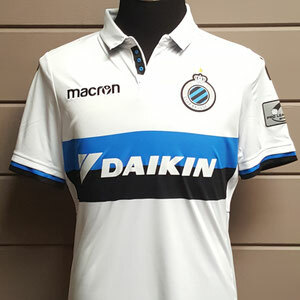 2017-2018 - Website of clubbruggeshirts! 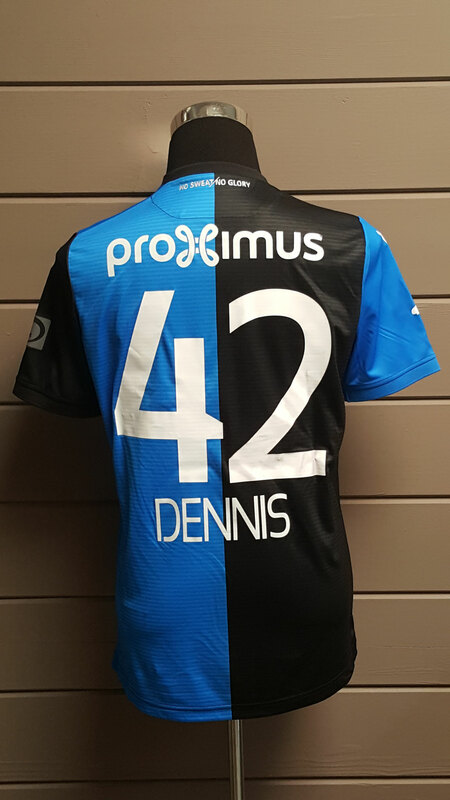 With special pro assist print on the back. 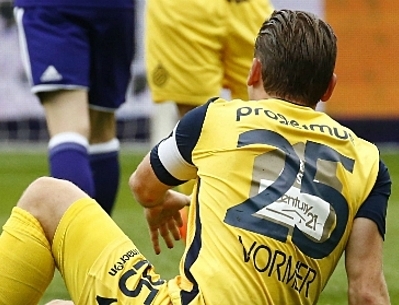 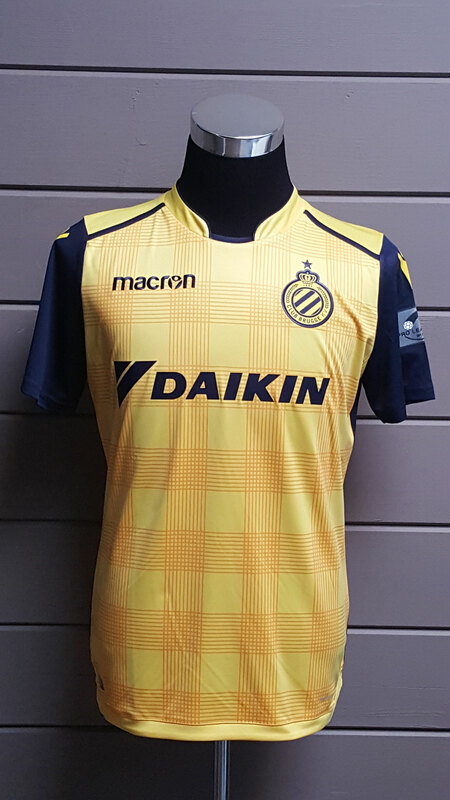 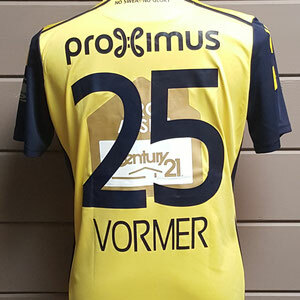 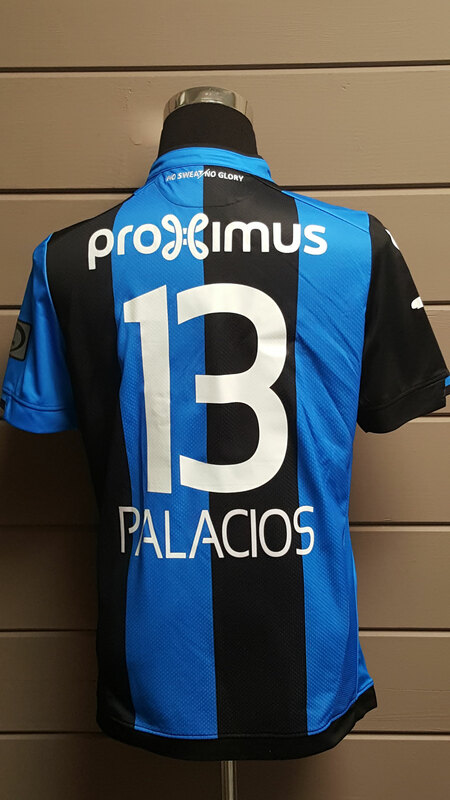 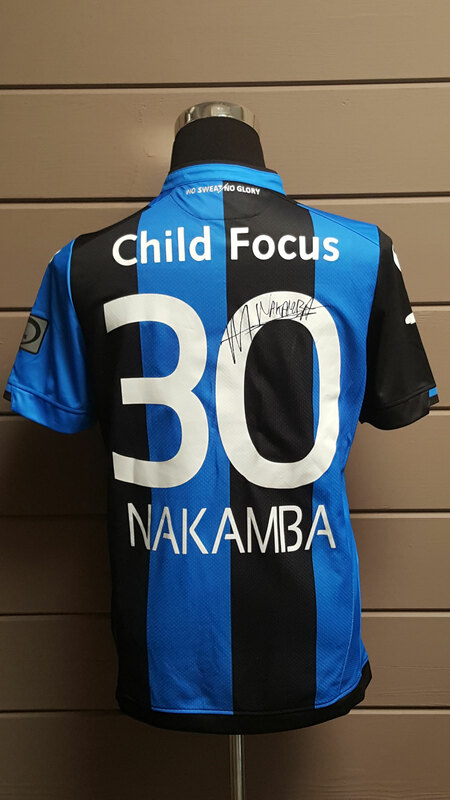 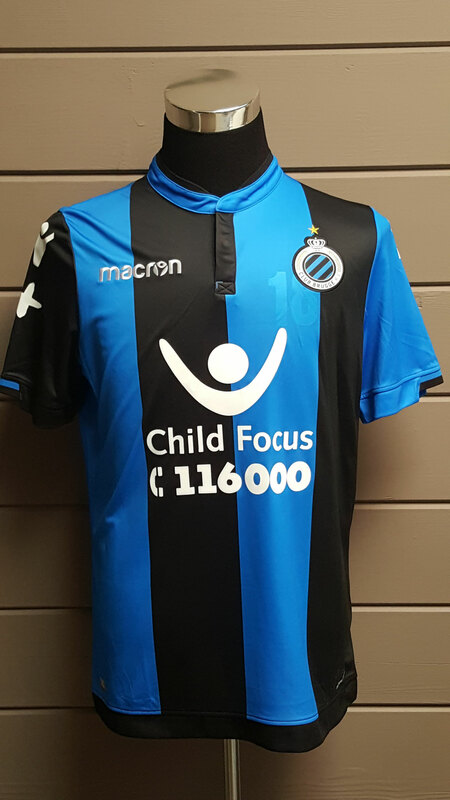 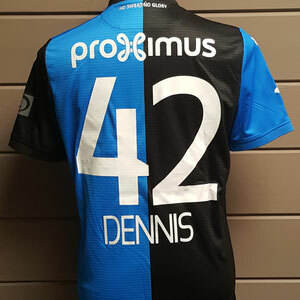 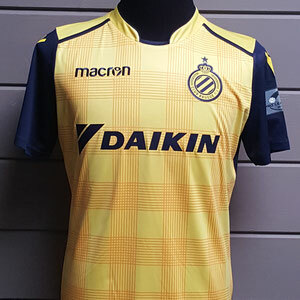 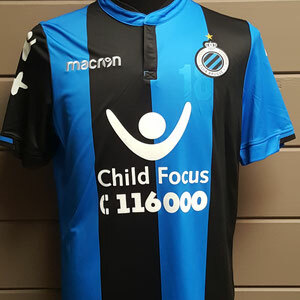 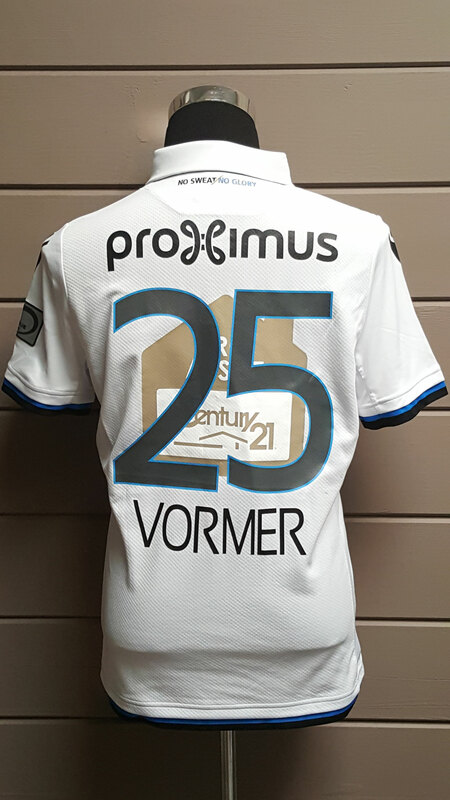 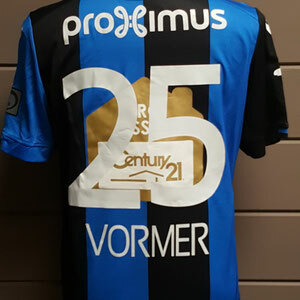 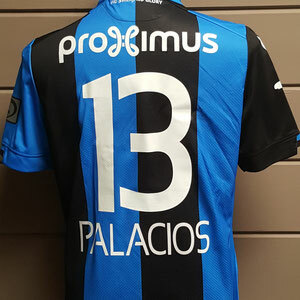 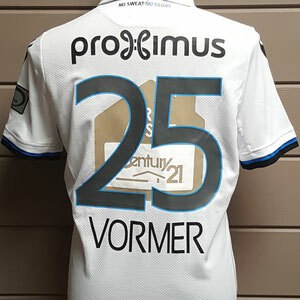 With special Child Focus print on the back, only used vs Lokeren. 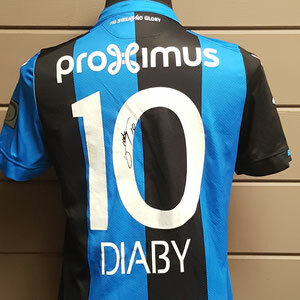 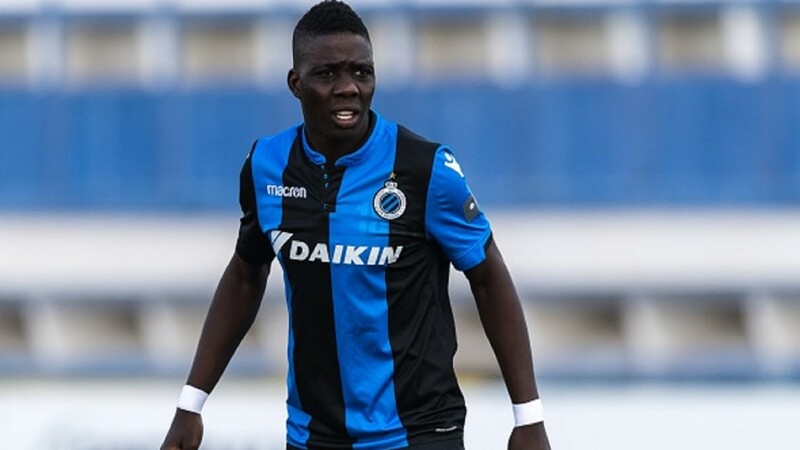 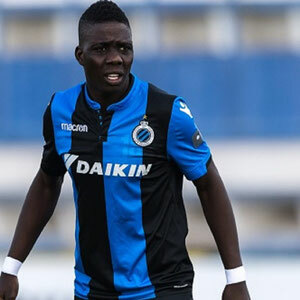 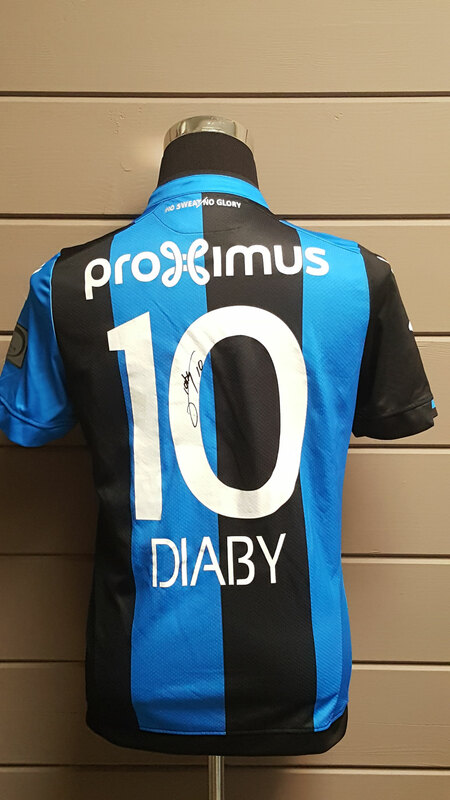 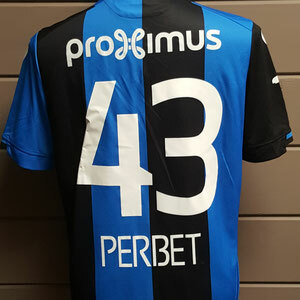 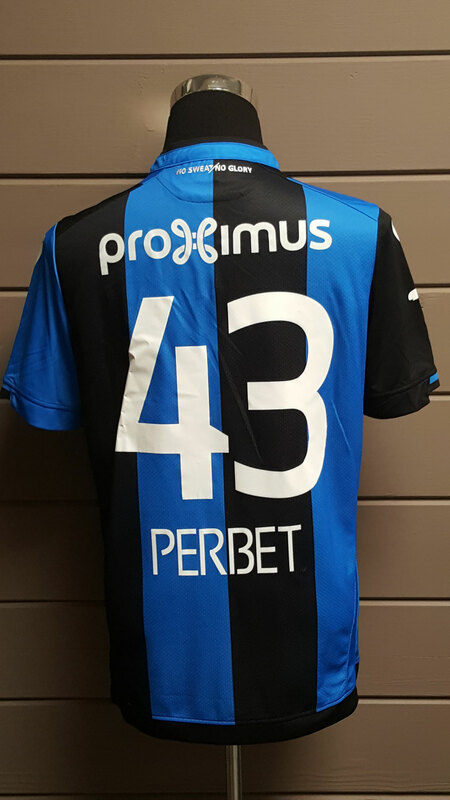 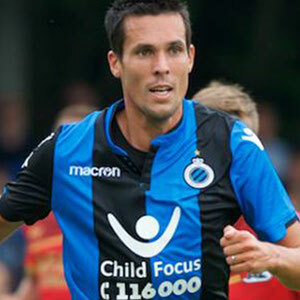 With special Thanks Fans print, only worn in the match vs KV Kortrijk. 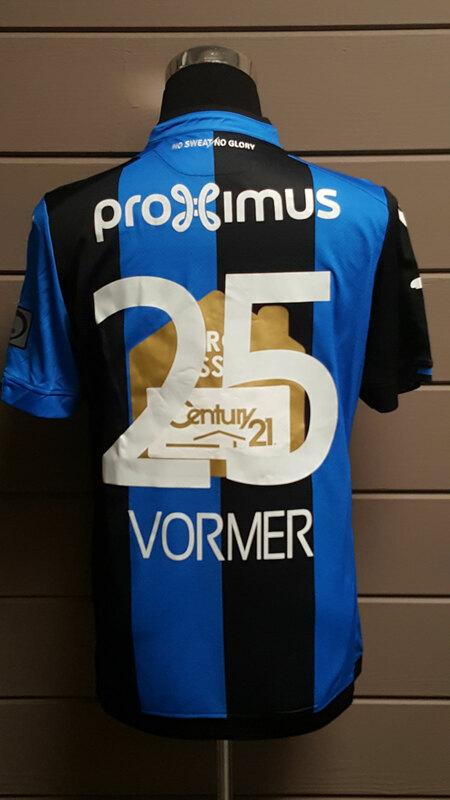 With special Homeless Cup print, only used vs Moeskroen. 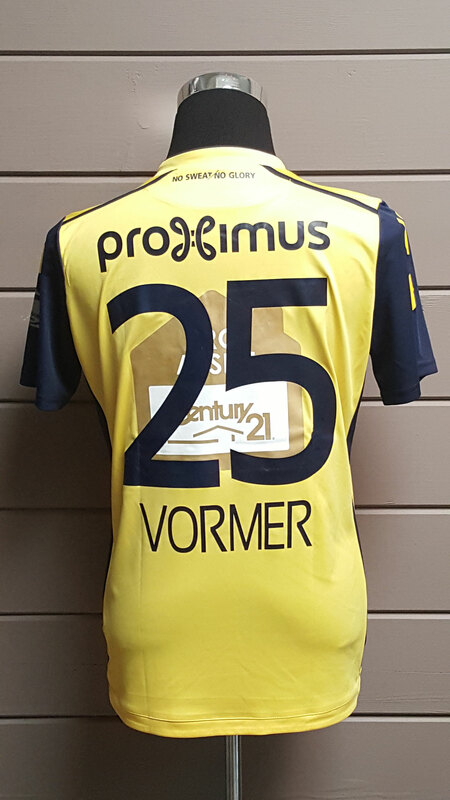 With special VT Invest Group print, only used in the match vs KV Oostende. 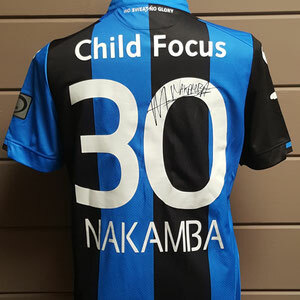 With special Child Focus print, only used in pre season friendly matches.